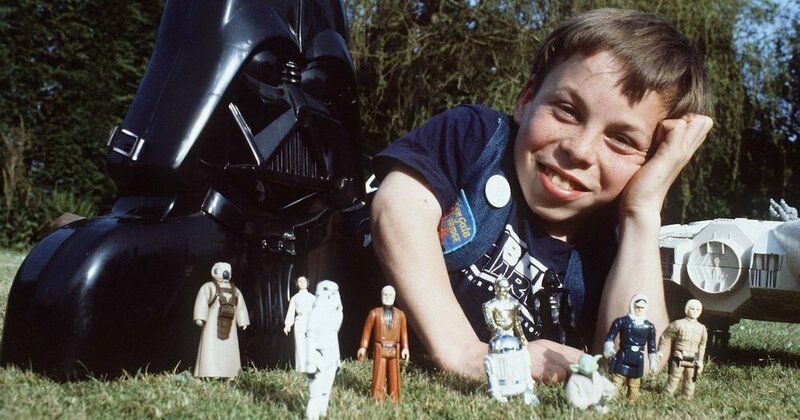 Hey Hamill, I heard that you helped Warwick Davis complete his Star Wars action figure collection after you met him on the set of Return of the Jedi. True/false? That is so awesome! It must have been such an incredible experience for Warwick Davis to be on the set of his favorite film franchise, let alone join the cast! Mark Hamill just proves over and over that he is an incredible human being and that he goes above and beyond to make the people in his life happy. What a cool story!